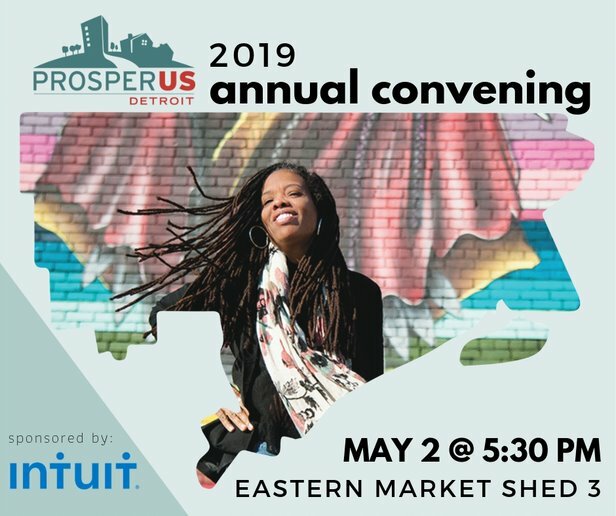 Join the ProsperUS Detroit staff, our invaluable team of trainers, and our community partners for the annual celebration of place-based entrepreneurship in Detroit’s neighborhoods. Join us as we host an exciting pitch competition following a showcase and strolling dinner featuring many of our Entrepreneur Training Graduates and Participants. The event is generously sponsored by Intuit.